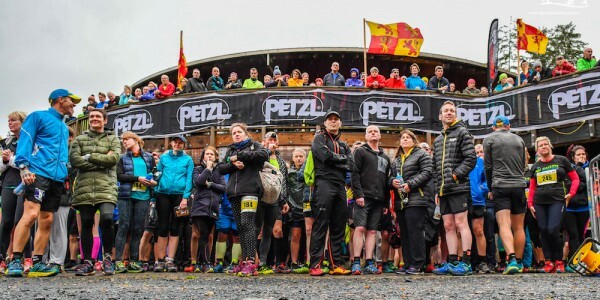 After a summer of fantastic Run Coed y Brenin events the Trail 10k Wales event continued what has been a memorable year as almost 200 trail runners took to the start line for the third running of the race. 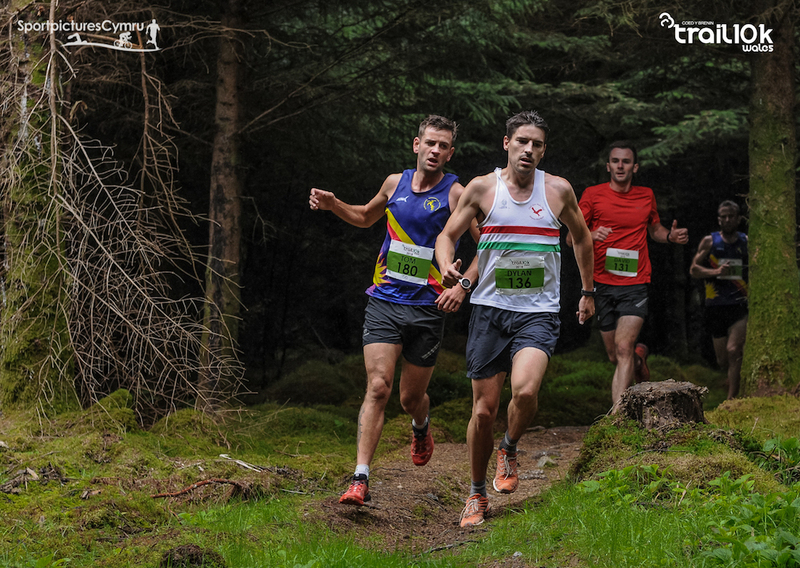 The wonderful atmosphere at the Coed y Brenin victors centre was reflected in some sparkling performances as Wales internationals Tom Roberts and Elliw Haf took the wins. 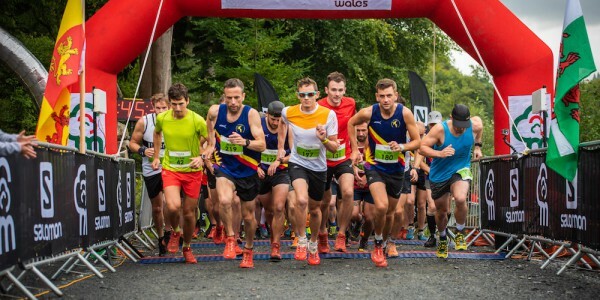 The Trail 10k Wales race is advertised as an ‘achievable and runnable’ trail event, with enough to challenge a seasoned racer whilst remaining a perfect introductory race for those runners still gaining experience on the trails. The race was the fifth in this year’s series of events at Run. 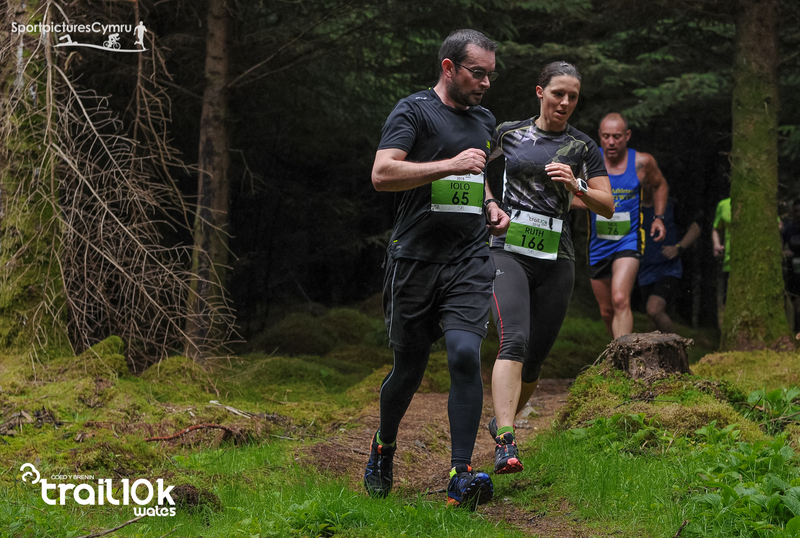 Coed y Brenin, adding to the established trail events at this fast-growing trail running centre in the heart of the 9,500 acres of this majestic North Wales forest. 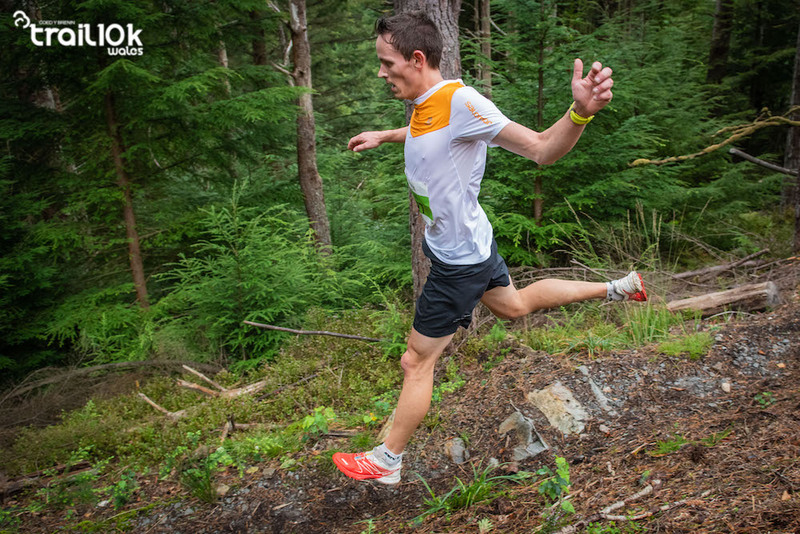 After returning from a 3-week trip to Canada, men’s winner Tom Roberts admitted that he had been on a training-break after a busy summer racing on the roads, trails and mountains, however he was simply too strong on the day and took the win in 37 minutes 58 seconds. Behind Roberts Coed y Brenin regulars and 1-2 from this year’s Buff Winter Trail Wales Alun Williams and David Lawson took second and third, with the ever-improving Gwion Roberts in 4th. 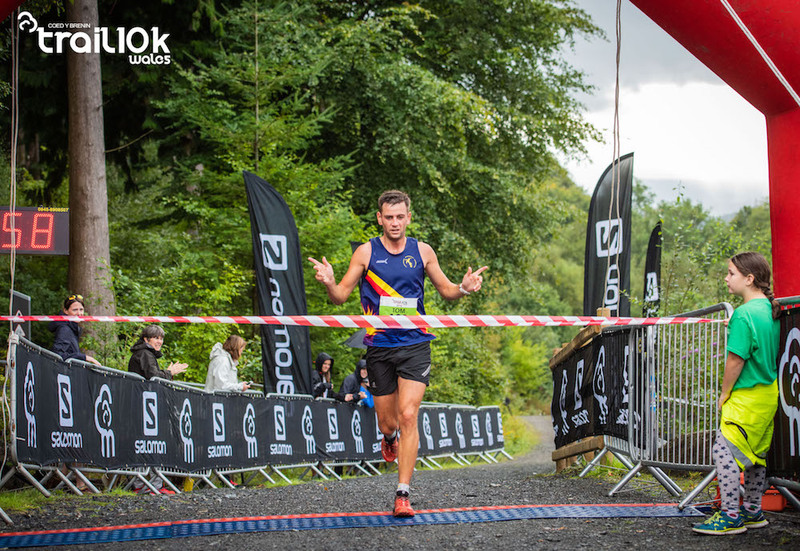 Local man Ifan Richards completed the top 5. 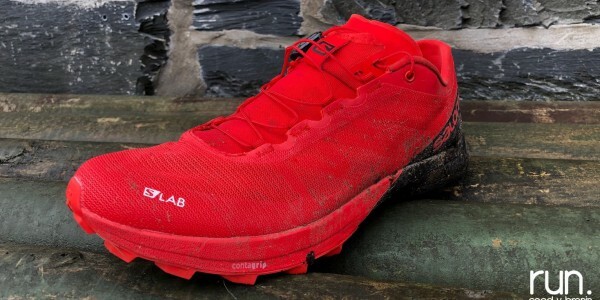 After a great win at the Goldrush earlier in the year, Elliw Haf seems to like the Coed y Brenin trails! 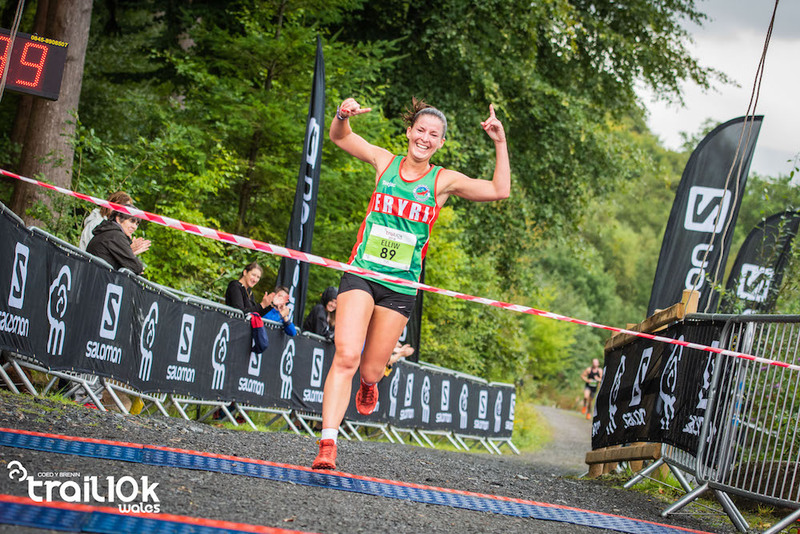 And if the men’s race was a clear win, the women’s race was a demonstration in trail running, as the Welsh international powered to the win in 46 minutes 39 seconds, over four minutes clear of Gail Struthridge, Lynsey Coan completed the podium in third. 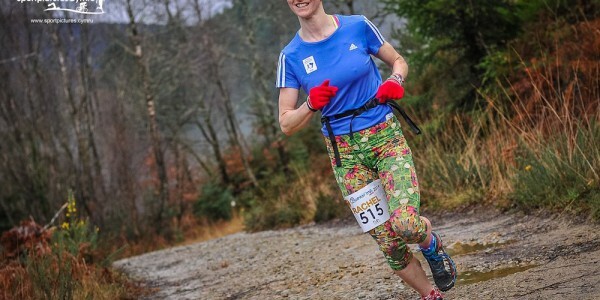 The Trail 10K Wales event was also notable in providing pacer runners at the event. 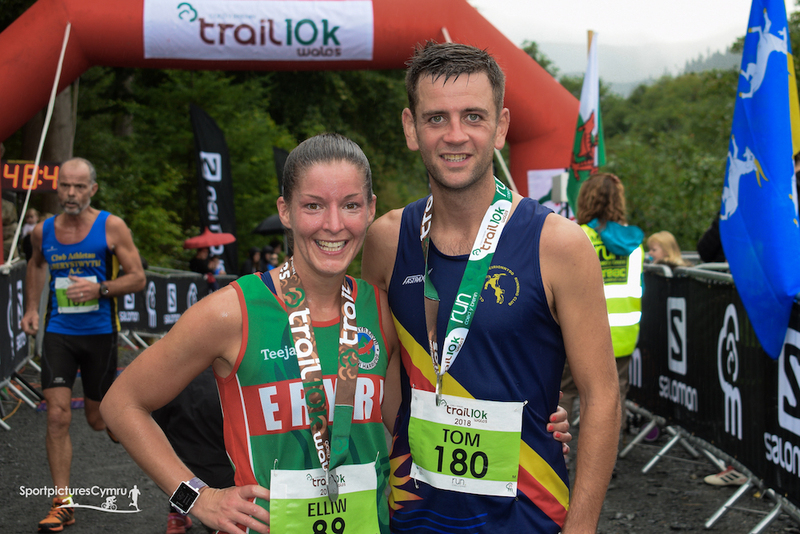 The 60 and 80-minute pacers were experienced Coed y Brenin runners Richard Walker and Jude Evans, with both helping participants achieve their time-goals on the day. Once again the community surrounding Coed y Brenin were instrumental in helping make the event happen with local village community council Cyngor Cymuned Ganllwyd supplying marshals around the race route and staff at the feed station. The event was also supported by another beneficiary, the South Snowdonia Search and Rescue Team, who offered medical support and emergency coverage out on the route. The local mountain rescue team provides support to all six Run. Coed y Brenin events throughout the year. 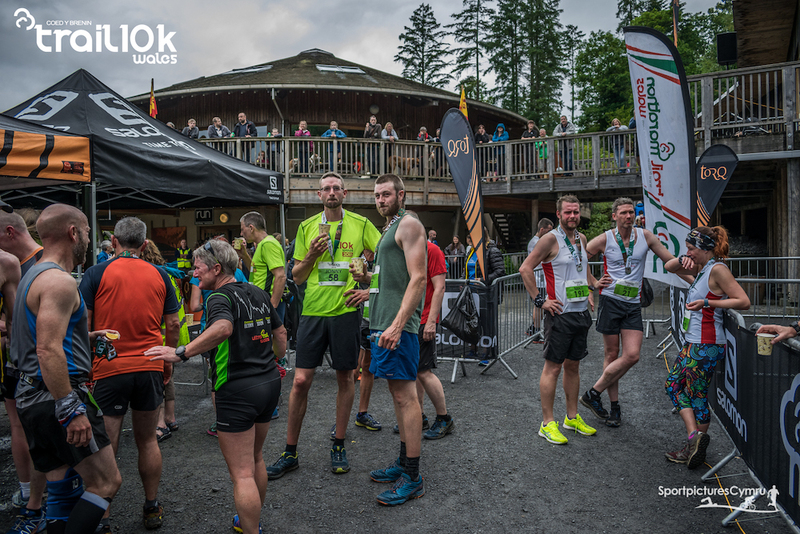 Coed y Brenin Forest Park estate is managed by Natural Resources Wales and once again proved the perfect hosting venue for the event with participants staying on to enjoy the cafe facilities on site, post-race. 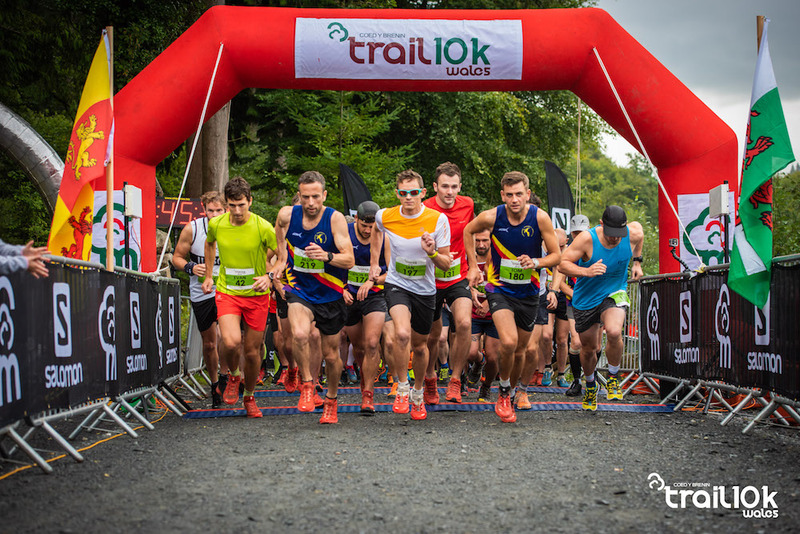 The 2019 Trail 10K Wales race will take place on Sunday 1st of September, with entries going live soon via the race website.